One of the advantages of virtualized environments is the ease of management of servers. A virtualization administrator can easily provision new virtual machines but, if this is not well controlled and maintained, it might finish with overloading your host machines and storage equipment. 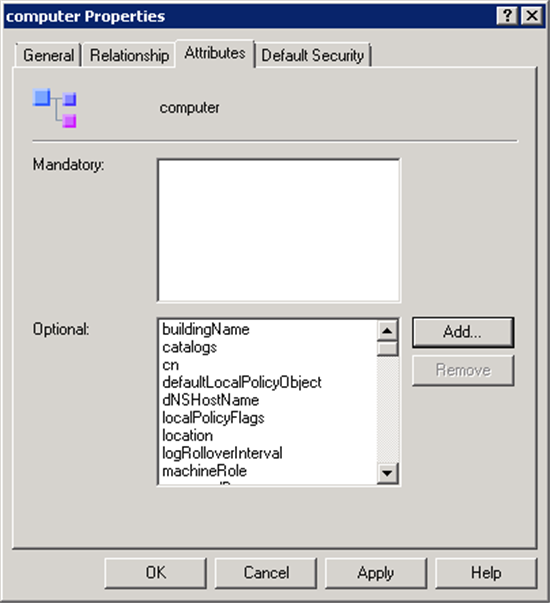 Having a clear Life Cycle of VMs in your virtualization environment helps avoiding similar situations and this Wiki article provides one way to implement it by using your Active Directory and Powershell scripts. 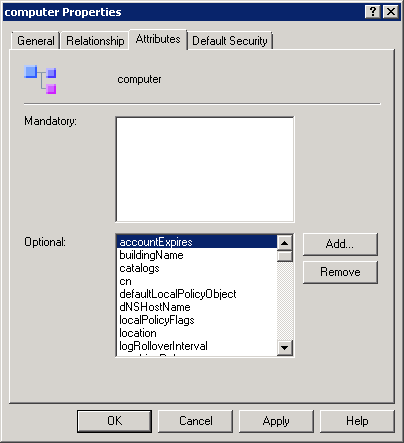 CONTOSO Hyper-V administrator provides new virtual machines when developers request for them. However, he has difficulties to follow-up with the developers if they still use the provided VMs or not and Hyper-V Hosting servers became overloaded due to the increasing number of provisioned virtual servers. 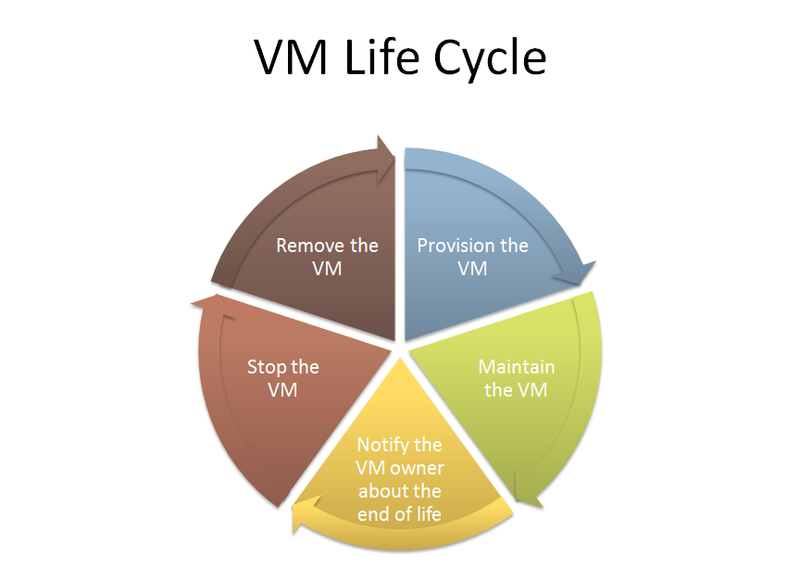 CONTOSO Hyper-V administrator would like to implement a Life Cycle management where a virtual machine will be automatically deprovisioned at the end of its Life. 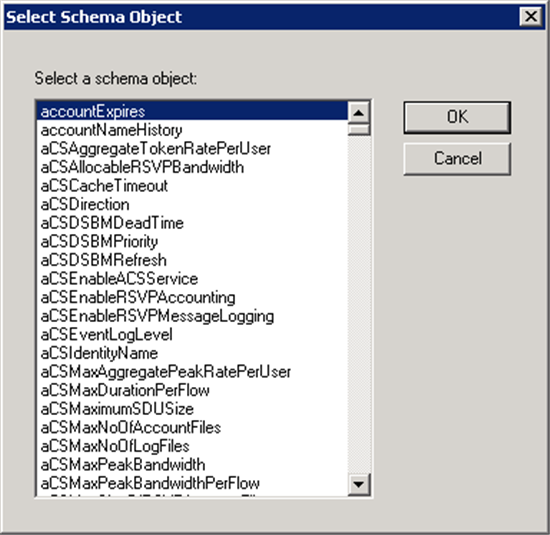 Another alternative would be to use a custom Active Directory attribute with Large Integer/Interval as syntax instead. 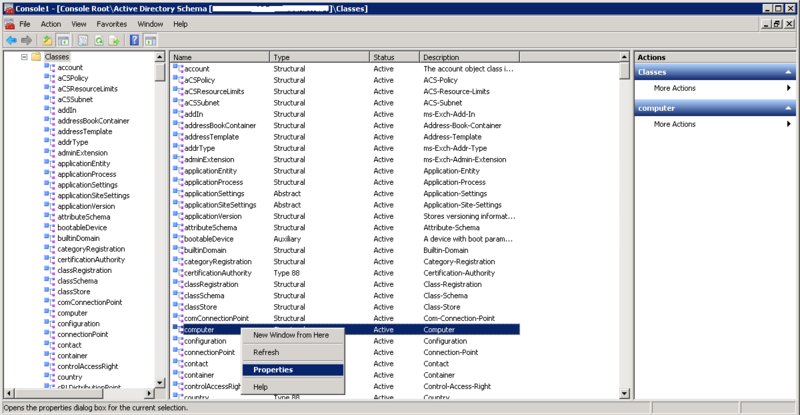 After linking accountExpires attribute to computer class in your Active Directory, the following list of Powershell scripts can be used to manage the virtual machines Life Cycle and notifications. 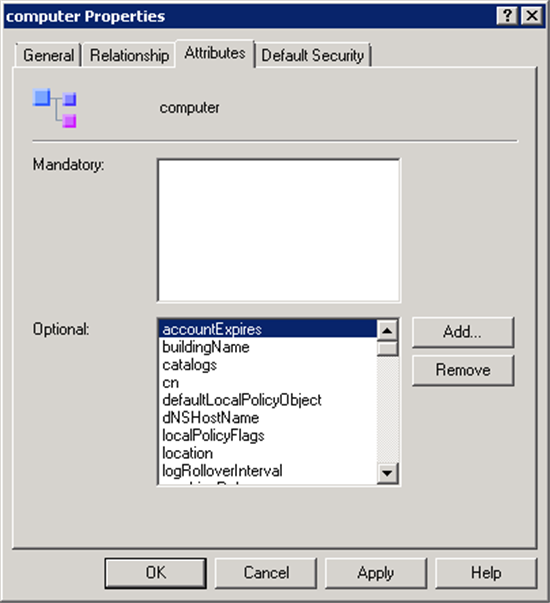 The following script can be used by the virtualization administrator to update the AD attributes of a virtual machine AD computer account. 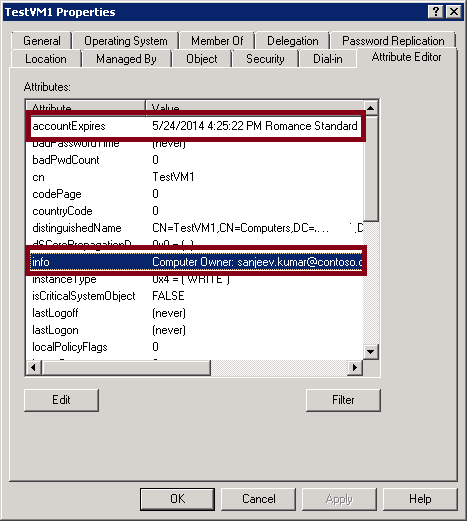 The script will ask for the virtual machine name and owner e-mail address. The following script queries Active Directory to get the list of virtual machines that will reach their end of life in less than fourteen (14) days. A mail notification will be sent to the virtual machines’ owners to inform them that the VMs will be switched off soon. $LDAPFilter = "(&(info=Computer Owner: *)(accountExpires>=" + $Stamp + "))"
$mailbody = "The VM "+ $computer.name + " will be switched off soon. Please ask for the VM expiry date extension if you would like to keep using it." $msg.Subject = "[IMPORTANT] The VM "+ $computer.name + " will be switched off soon"
The following Powershell script identifies the virtual machines that reached their end of life, stops them by using Stop-VM SCVMM cmdlet and notifies their owners about the operation. The script can be scheduled to run on daily basis and you need to update the values for the same variables described previously. $LDAPFilter = "(&(info=Computer Owner: *)(accountExpires<=" + $Stamp + "))"
$mailbody = "The VM "+ $computer.name + " was switched off soon. The complete removal of the VM will be done after one month." $msg.Subject = "[IMPORTANT] The VM "+ $computer.name + " was switched off"
The following Powershell script identifies the virtual machines that reached one month after their date of end of life, stops them by using Remove-VM SCVMM cmdlet and notifies their owners about the operation. It also removes the VM AD account. $mailbody = "The VM "+ $computer.name + " was removed." 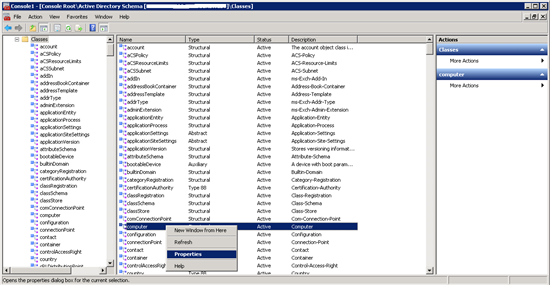 $msg.Subject = "[IMPORTANT] The VM "+ $computer.name + " was removed"
This Wiki article shared one of the solutions that can be used to automatically manage the Life Cycle of AD-integrated virtual machines by using Active Directory to store their end date and Powershell to automatically execute the required tasks through SCVMM. The shared scripts can be updated to be compatible with your environments (Example: If you have only Hyper-V servers, you can use Hyper-V Powershell cmdlets instead of SCVMM ones) and you can use other solutions other than Powershell to perform the same: Microsoft System Center Orchestrator is one of these solutions.